So who in their right mind would choose to undergo surgery rather than using Curaderm BEC5 to treat their cancer? Well the answer lies in the type of cancer that is being treated. 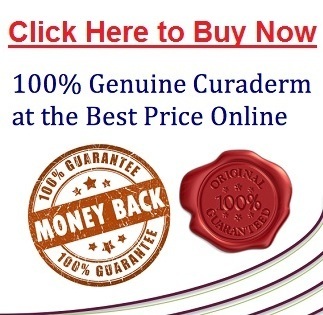 Curaderm BEC5 is in most cases, the best available treatment for all non-melanoma skin cancers such as Basal Cell Carcinomas, Squamous Cell Carcinomas and Actinic Keratosis (sunspots) and some others. This is good news since non-melanoma skin cancers account for the vast majority of all skin cancer cases. 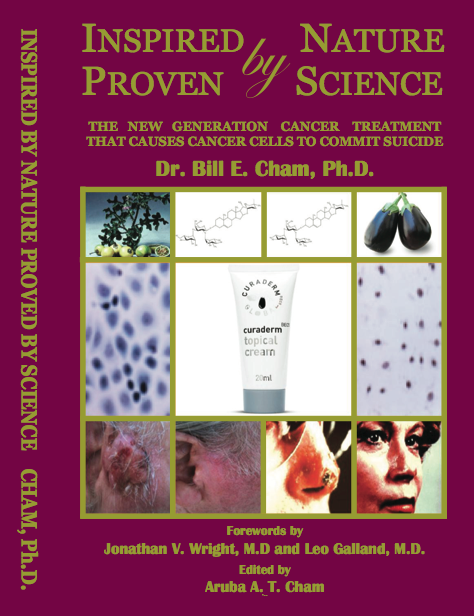 In fact, the glykoalkaloids in BEC5 are highly effective in killing almost any type of cancerous cells. Unfortunately however, in the case of melanoma, this simply isn’t good enough. Unfortunately, Curaderm BEC5 is not recommended for the treatment for Melanoma. Unlike Basal Cell Carcinoma and Squamous Cell Carcinoma, Melanoma spreads very quickly and this is why it is the most lethal form of skin cancer. While Curaderm BEC5 may technically be able to kill melanoma cells, this alone does not make it a suitable treatment for melanoma skin cancers as the time required for treatment with curaderm BEC5 may allow the cancer to spread. 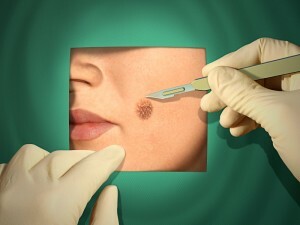 While the weeks it takes to treat with CuradermBEC5 may be perfectly acceptable for non-melanoma cancers, in the case of melanoma, you really need to get rid of it before it spreads and therefore the safety benefits of being able to instantly remove the melanoma by surgery far outweigh the drawbacks. If you have a highly pigmented lesion and suspect it of being melanoma, it is imperative that you get it checked out in a timely manner and consult your specialist about a suitable treatment. For a more detailed comparison of treatment with Curaderm BEC5 vs Surgical removal click here. So what else is Curaderm not suited for? Another situation where Curaderm BEC5 is not a recommended treatment is in the case of a Squamous Cell Carcinoma that has already metasticised. Unfortunately, around 2-3% of SCCs can metastacise if left untreated. A common sign that a SCC has metastacised is pain or swelling in the lymph nodes. If you have a SCC that has metastacised you should discuss an alternative treatment with your doctor.